As we continue to celebrate the 25th Year Anniversary of New York Trend, we’re looking back at all of the pictures and images from the past. Check out this pic of MC Hammer. 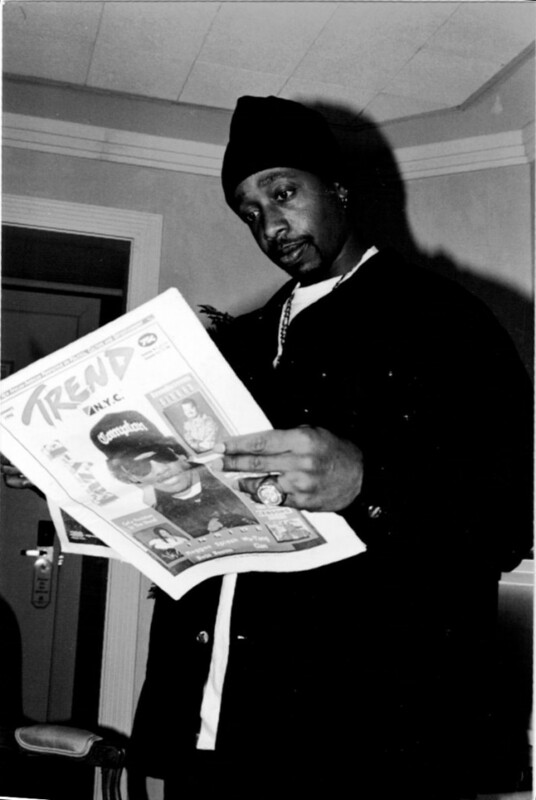 MC Hammer is pictured reading the latest issue of New York Trend during an interview.